We have produced a document outlining the Medical Centre's Mission Statement and Values. You can read or download this by clicking here. 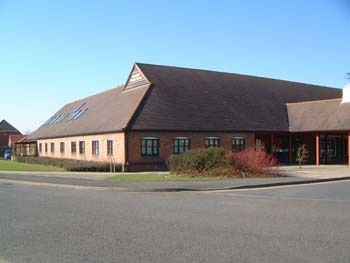 The Medical Centre is as disability accessible as possible within the constraints of the current building - there is level access and a disabled toilet. Our reception has a hearing loop and patient information is available in accessible forms. Our Data Protection Privacy Notice and other policies can be found here.